Here is the link to Googles disavow link tool awaited by the SEO community for a long, long time. 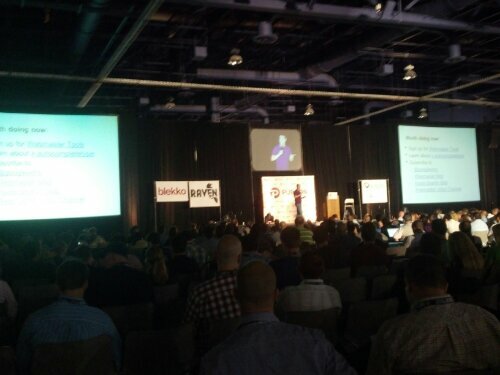 Matt Cutts said you should treat this tool like a chainsaw! In other words be careful! And this is a tool to use after you have sent in a reconsideration request. So after you have contacted all the sites you can, requesting links be pulled down, then you should use the disavow tool.